At Extreme Air & Refrigeration LLC our goal is to provide the highest quality products backed by top notch customer service, timely delivery, and competitive pricing. 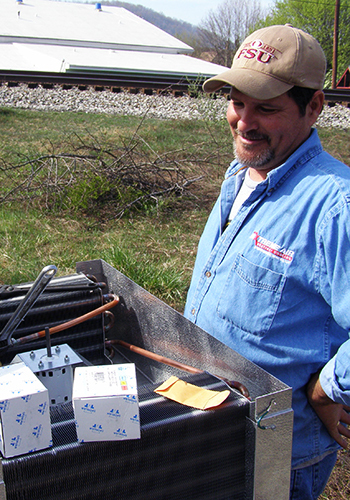 Get the best out of your heating and AC system requires maintenance performed by experienced HVAC professional. We offer long term and preventive maintenance plans with 24/7/365 response for all your emergency needs. 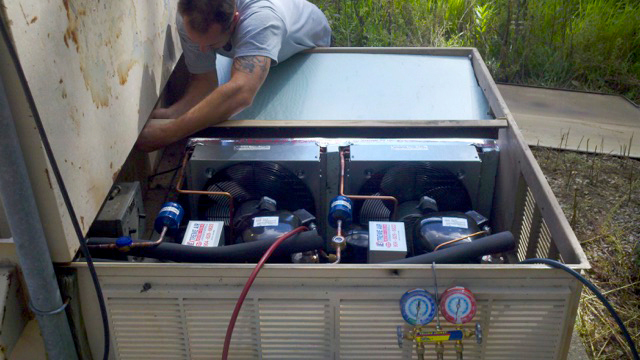 We also offer a range of services from new installs and repairs to replacing your entire HVAC system. 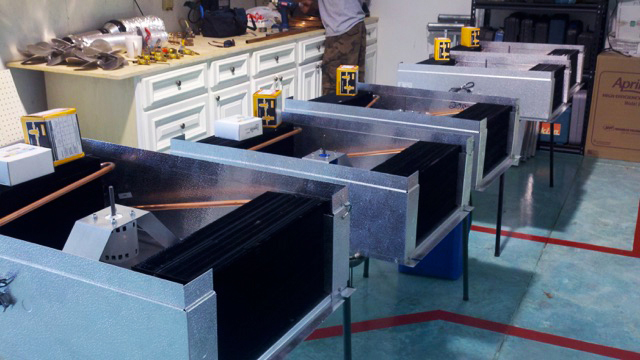 Dont forget to ask about our Rotobrush® Duct Cleaning System. When you want a job done right, you ask for the experts. With Extreme Air we bring you over 25 years of experience and old fashioned honest service provided by friendly and knowledgeable technicians who are passionate about performing quality HVAC repair and installations with state of the art equipment. We're so confident in our work, we even put it in writing. Our 100% Satisfaction Guarantee shows our commitment to upholding the highest level of heating and air conditioning services in the industry. Our focus is on HVAC service and repair for both residential and commercial clients in Florida and providing our technicians with the tools and training they need to be successful. Our technicians receive a combination of in-house and trade organization training programs and are outfitted with trucks that are rolling warehouses of tools and parts, we get the job done right the first time. We will take care of everything needed to ensure your home's comfort with 24 hours services 365 days a year. Whether your air conditioner breaks at the moment you need it most or you're in search of indoor air quality solutions that meet the highest EPA and ENERGY STAR® standards, no job is too small or too big with Extreme Air.